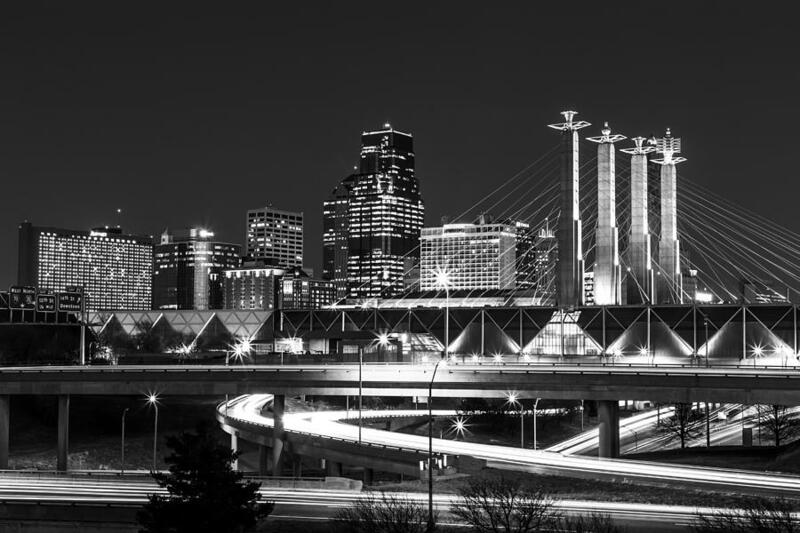 Kansas City's signature leadership development conference will be the best yet with keynote speakers including Carla Harris, Wayne Strickland & Tanya O'Callaghan, plus Diana Kander, dynamic breakout speakers, opportunities for key topic round tables, plus networking with 1,250 community and business leaders. 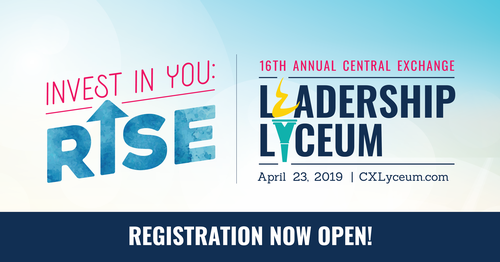 To see the full lineup of breakout speakers, visit the Lyceum Agenda page HERE. Cancellations for the Lyceum must be submitted by Monday, April 15. Unfortunately we are unable to issue refunds for cancellations made after this date. Thank you for your understanding.